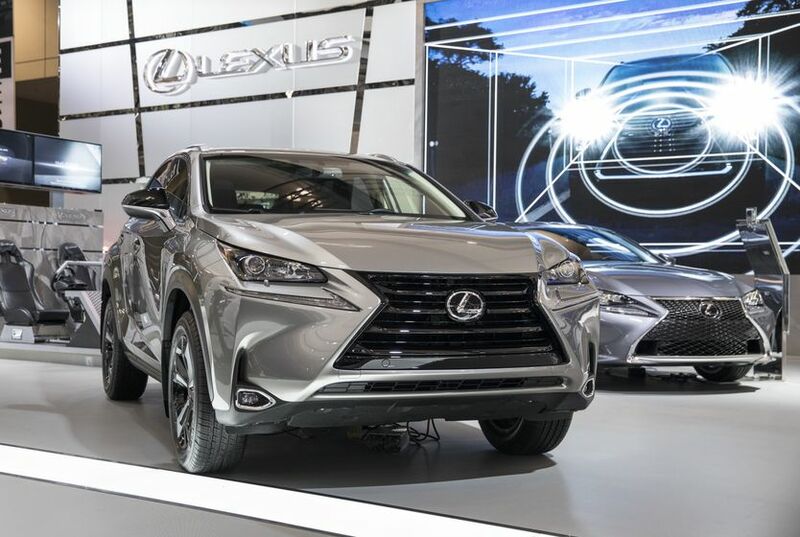 (TORONTO, ON – FEBRUARY 27 2017) Brave design meets exhilarating performance – and then is finished with unique touches that make the 2017 Lexus NX 200t Premium SE luxury compact SUV a special experience, every time it’s driven. 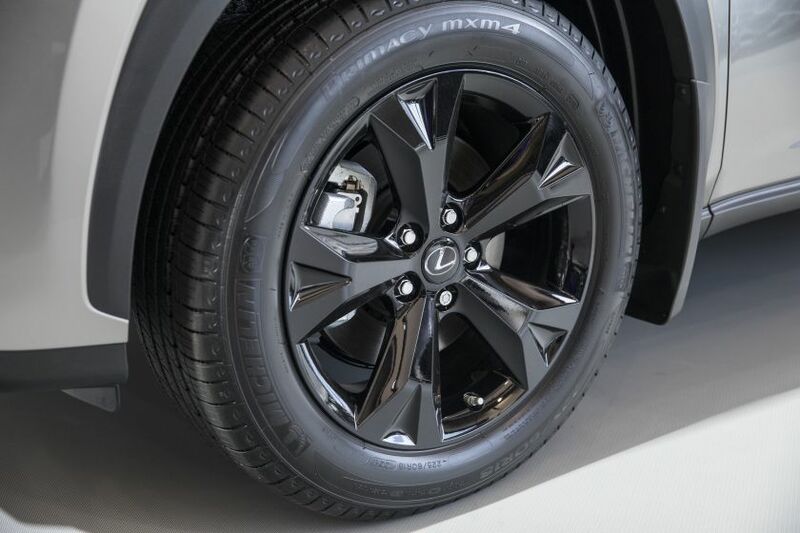 The 2017 Lexus NX 200t Premium SE sports unique 18” gloss black aluminum alloy wheels, a gloss black upper and lower front grille, gloss black grille surround, and gloss black side mirrors. 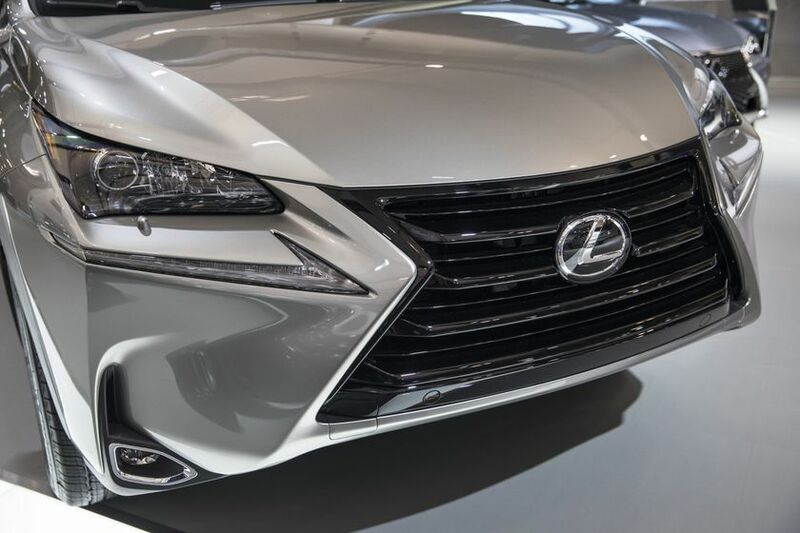 It’s offered in two colours – eminent white pearl and atomic silver – featuring Lexus’ beautiful and arresting paint finishes. 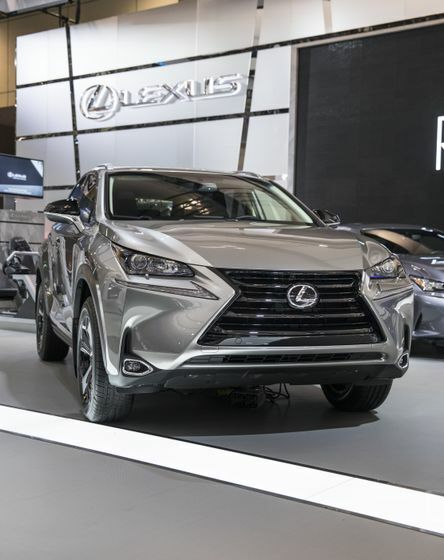 In addition, the Lexus NX Premium SE is standard equipped with all the upgrades found on the NX 200t Premium package. These include the additional comfort of a heated steering wheel and power-adjustable, heated and ventilated front seats, the convenience of a driver’s seat memory system and a power back door, the utility of an integrated compass, the luxury of a power tilt/slide moon roof, and the added safety of the Lexus Blind Spot Monitor and Rear Cross Traffic Alert systems. Like all NX 200t models, the Premium SE is built around a 2.0L four-cylinder Atkinson cycle engine, fitted with a direct-injection four-stroke superior version turbo (D-4ST). This engine delivers 235 peak horsepower and up to 258 lb-ft of torque. Matted to a six-speed automatic transmission with lock-up torque converter, this power train confers unflinching performance on the NX 200t, plus impressive fuel efficiency of 9.9 L per 100 km city/highway combined. 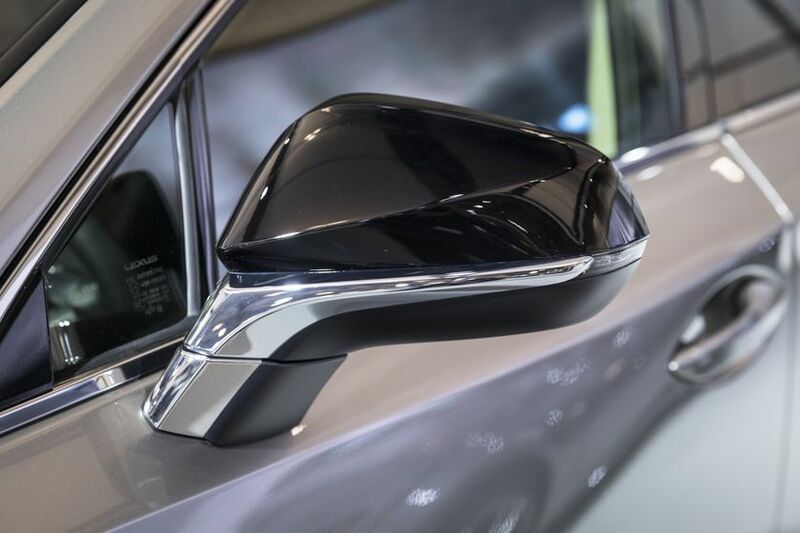 The aggressively styled exterior is distinguished by robustly-carved fenders and sculpture-like outer mirrors. The gem-inspired LED headlamps make a dramatic impression, while the seamless LED tail lamps speak to exceptional levels of fit and finish. A roof-mounted rear spoiler adds a sporty flair. Comfort is assured with many premium features and amenities as standard. In addition to those already listed, these include reclining rear seats, dual-zone automatic climate control, and more. The driver-focussed cockpit is divided into display and control zones, with premium features including a leather-wrapped steering wheel with audio system controls, leather wrapped shift knob, the Smart Key System with Push Button Start, a multi-information display, three-setting (Eco, Normal, Sport) Drive Mode Select system, and more. 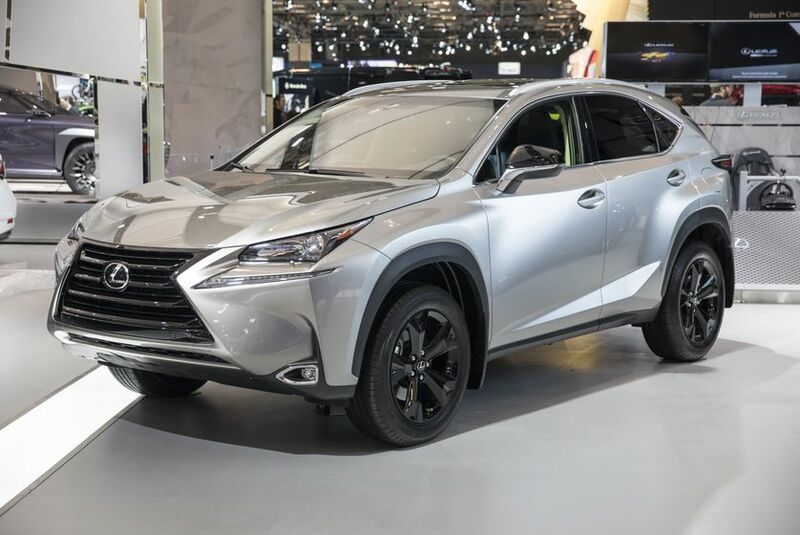 The 2017 Lexus NX 200t arrives at Lexus dealers across Canada in March. It’s available in limited quantities, with a starting MSRP of $47,325. 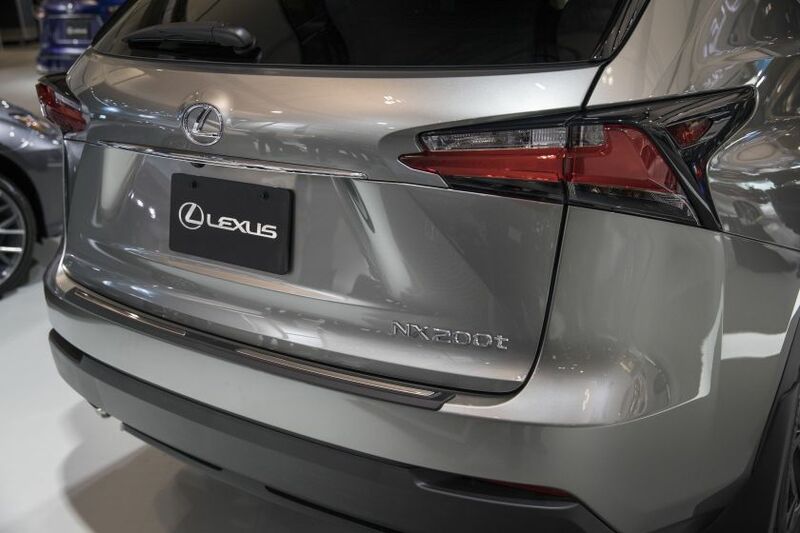 For complete details and specifications for the entire Lexus NX series, including F SPORT and hybrid models, visit lexus.ca/nx.